Deciding what to eat in Copenhagen is no easy feat. With so many things on offer, you’ll be spoilt for choice. On the one hand, there’s an excellent range of high-end restaurants to choose from, many boasting Michelin stars. On the other hand, the city is also loved for its great range of street foods. 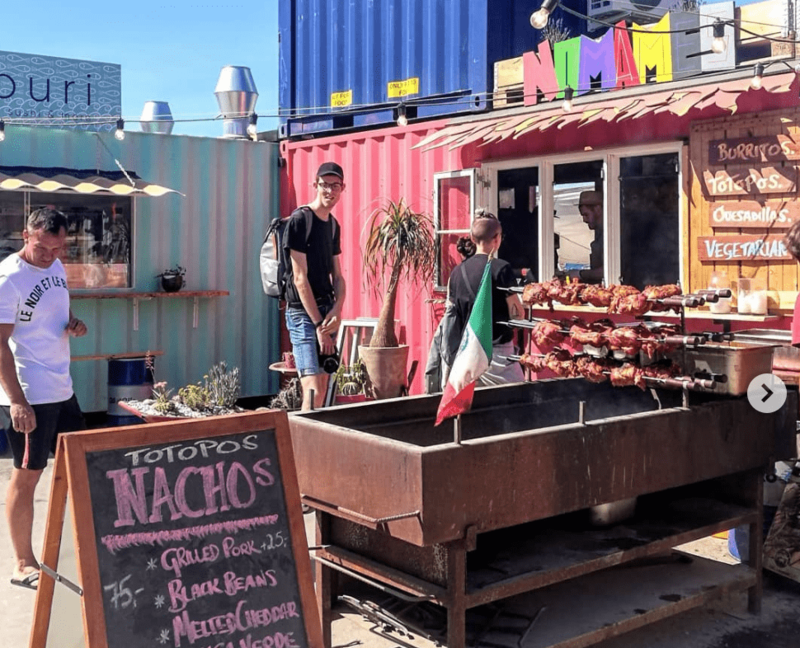 Hot dog stands and falafel shops are local favourites, and they even have a taco truck which was voted as the best street food stall in Europe! Aside from the street food, the city is known for a whole range of unique local delicacies. Herring is eaten by the plateful, usually served pickled or marinated. You’ll find Smørrebrød sandiwches all over the city, and in the winter teh Flæskesteg roast pork comes out at all the Christmas markets. Copenhagen is also home to the former number 1 restaurant in the world. Noma is world-renowned for reinventing Nordic gastronomy, with its dishes dishes drawing inspiration from the natural beauty of Denmark. 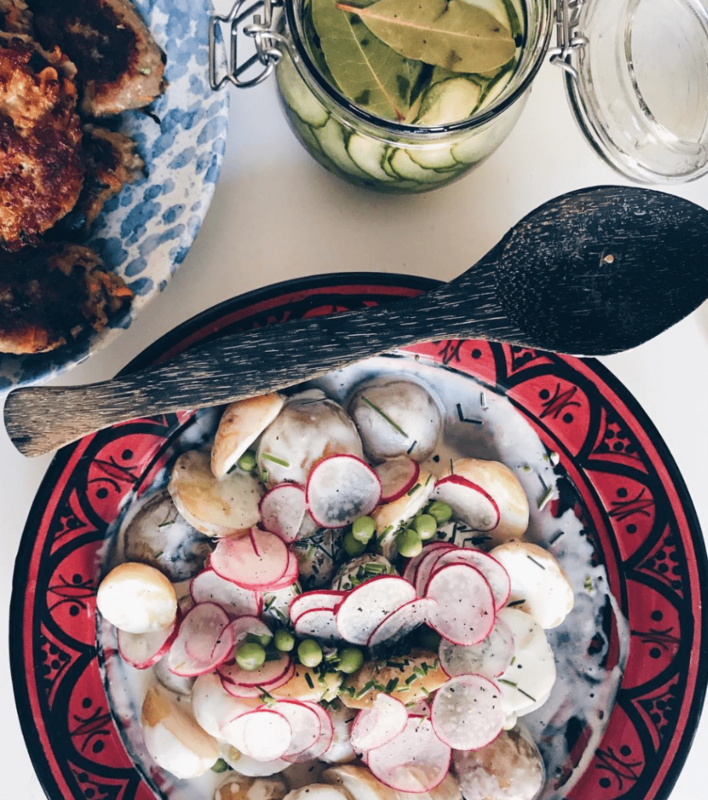 With so much choice and never enough time, how do you decide what to eat in Copenhagen? We’ve prepared this INSIDR guide to help you out. Here are the best food spots that you shoudn’t miss. Denmark is famed for many things and food is no exception. 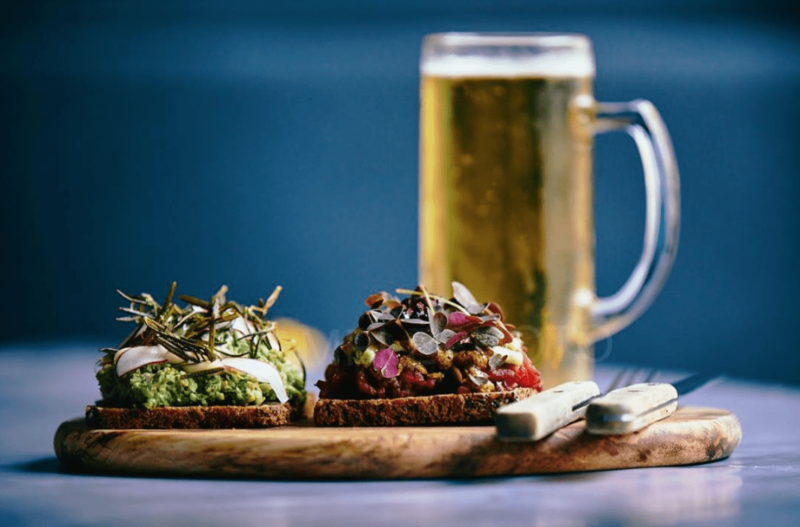 Copenhagen’s selection of traditional Nordic foods is extensive and no trip to the capital is complete without trying some. Like other Nordic countries, herring is a big deal here. As are open sandiwches, filled with fresh, local produce. The Danish meatballs, Frikadeller, have a cult following, while Fiskefrikadeller fishcakes are an absolute staple. 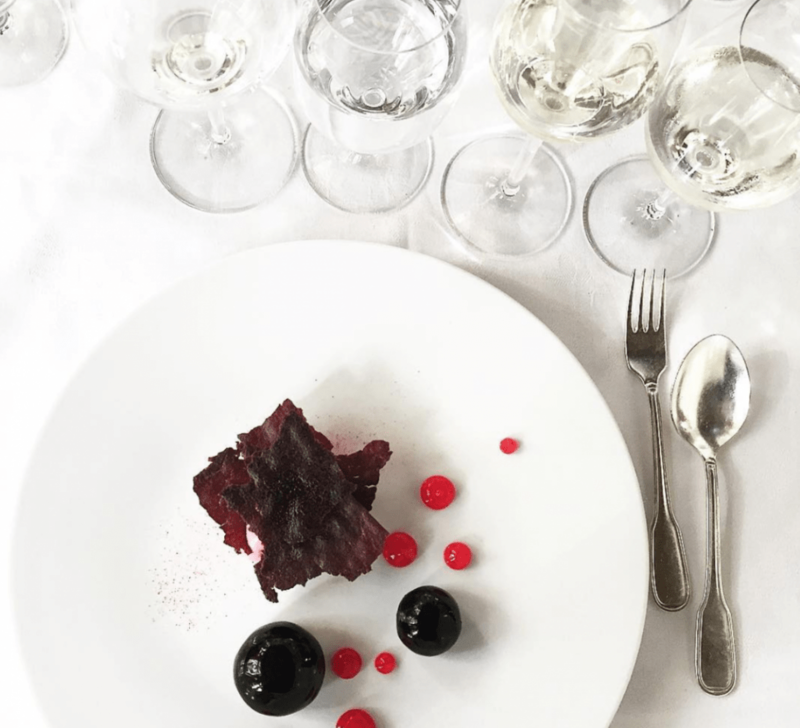 There are 19 Michelin stars spread across 15 different restaurants in Copenhagen. Whether you have a special occassion to celebrate or you just want to spoil yourself with a world-class meal, you have plenty of options to choose from during your stay. From the most former world number one restaurant Noma, to other equally-impressive establishments like Geranium, AOC and Kadeau. Just be sure to reserve a table in advance! Sometimes there’s just nothing better than a quick and delicious bite from a local street food stand. That’s especially true for visitors with a lot of ground to cover and only so much time. Luckily, not only is Copenhagen famed for its hot dogs stands (yes, really), it also has one of the best Mexican trucks in Europe. Not to mention the middle-eastern foods on offer thanks to the thriving international community. Is there anything better on a blistering cold day than having a hot drink in your hands? We don’t think so either. Copenhagen is home to some excellent specialty coffee houses, sure to please even the pickiest coffee connoiseurs. 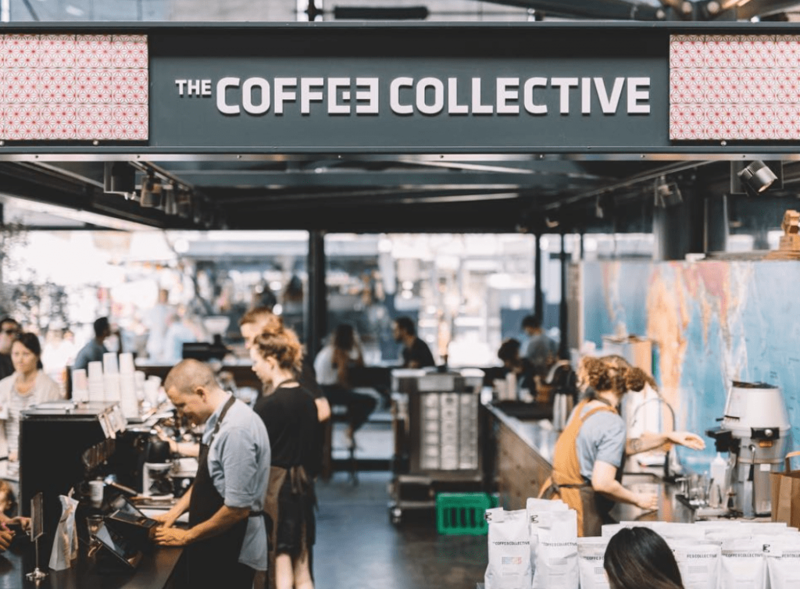 The Coffee Collective have a few different locations to choose from and are one of the best-known specialty coffee shops in the city. Democratic coffee, Prolog, Sonny and Forloren Espresso are other firm local favourites. 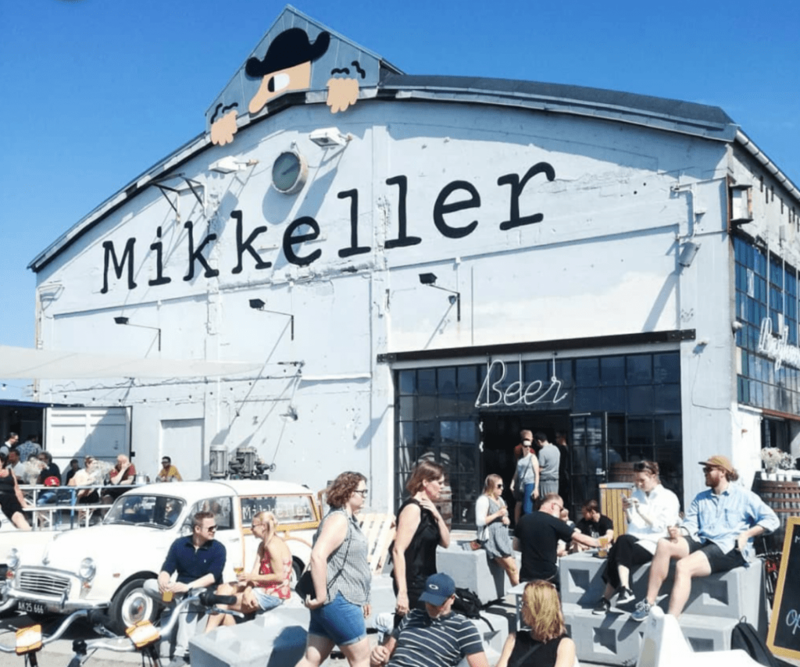 Mikkeller & Friends not only looks fabulous, but is the perfect hideaway pub in Nørrebro. If their scandi-design doesn’t win you over right away, their big selection of beers will. If you prefer a drop of wine, you’ll love Vinhanen. It’s a dedicated wine bar that’s easy on the eyes and the wallet. The locals come here to fill up their reusable wine bottles with a changing selection of quality wines. 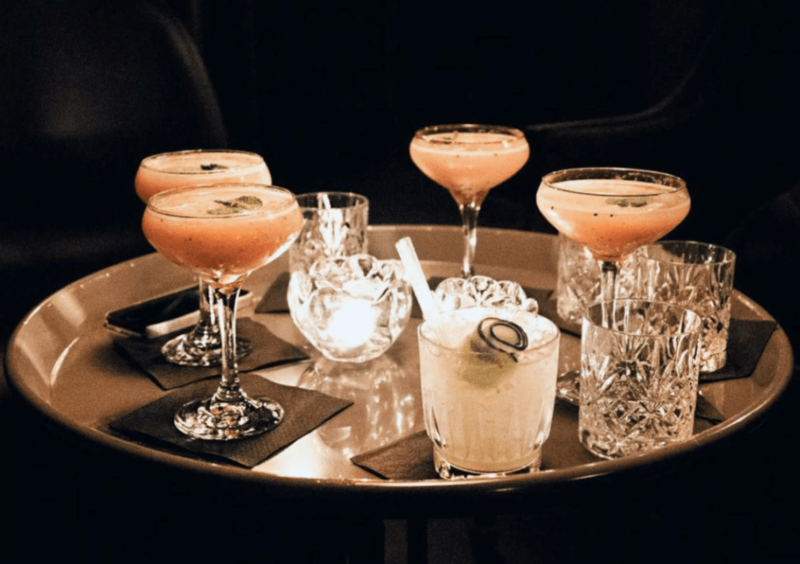 There’s no shortage of fantastic bars in Copenhagen, especially if you know where to look. If you love an innovative cocktail menu, head to the atmospheric 1656 bar. You can also pull up a chair at Holmens Kanal’s classy marble bar and watch the talented bar tenders work their magic. If you’re after something a little more low-key, uncover the hidden Lidkoeb found in the trendy area of Vesterbro.